Since the age of 3 sTutu has expressed clear ideas of what she will and won’t wear. I was not expecting her to develop such a strong sense of self so quickly and it’s been hard for me to not be able to dress her as I would like, but I can’t really blame her, she is my daughter after all. I do have to admit that I love when she come us with a look that I would have chosen myself but on days she decides to wear her pj pants under a tutu I bite my tongue and roll with it. Such a cutie!! Love her outfit! Awww, she’s such a cutie and SO stylish! 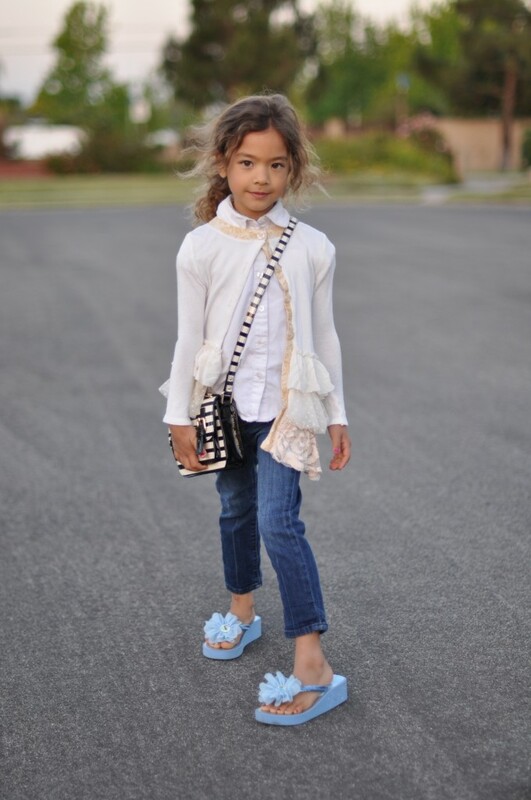 Little fashion icon! 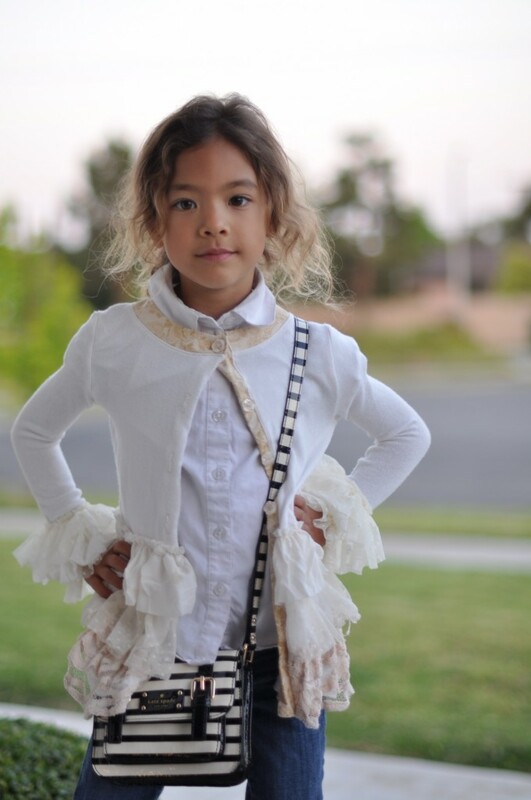 Your daughter is so cute and she has a very cute style!